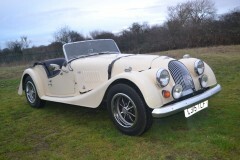 Oselli have decades of experience with MG, Aston Martin and other marques. Visit the showroom to see the full current range of vehicles. 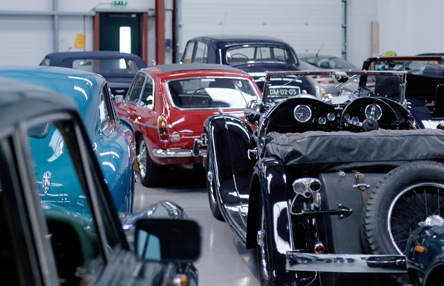 We have a fully-equipped modern workshop undertaking servicing, repairs and upgrades. Click for information on how we can help you with your Aston Martin or sports car. 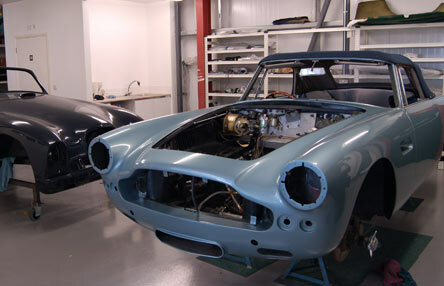 With long and wide-ranging experience of Aston Martin, MG and others, we can provide a restoration from bare metal to an as-new, fully-upgraded classic. 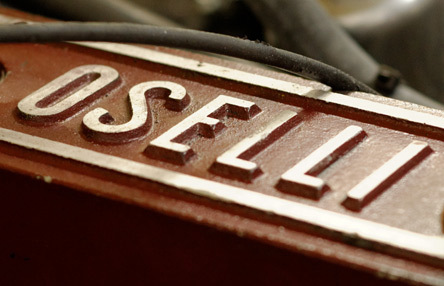 Oselli's long history began with tuning and enhancing MG/Rover and BMC products, and we still offer those today. 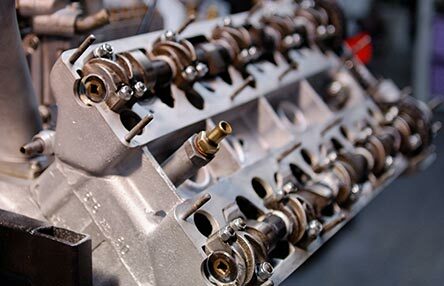 Click to find out more about our services for MG cars. 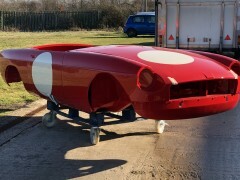 At Oselli we sell, service, restore and race classic and modern sports cars. Why not take a quick tour of the facility. Click below.